The Flake family can trace its roots in Galveston Island back to the 1840’s and Rick is proudly “BOI” – born on the island. Rick and his siblings grew up on Galveston Bay and fishing was always a part of the lifestyle. 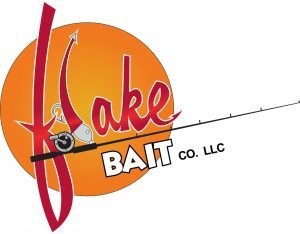 In 2013, Rick and his younger brother created Flake Bait Co. LLC. Notice anything familiar about the logo? The Flake Bait Company purchased Big Nasty Baits (www.bignastybaits.com), an American manufacturer of soft plastic lures for in-shore saltwater game fish (specs, reds and flounder). The lures have a loyal following on the gulf coast and are in most fishing stores around the Galveston Bay area, as well as online. Rick thoroughly enjoys telling people he is the President of Big Nasty Baits.